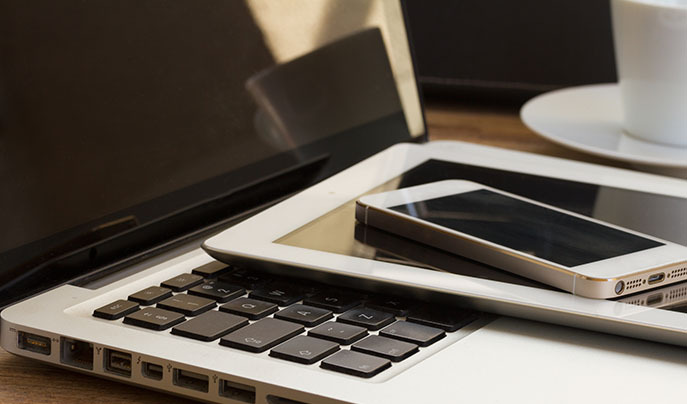 Finding work in the digital age isn’t as straightforward as job hunting once was. Thanks to the ever accelerating growth of technology, jobs are evolving faster than universities and TAFEs can keep up with. 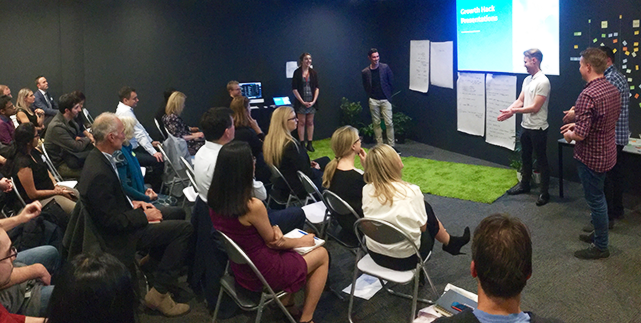 This is the space Academy Xi was born into: the cross-section of up-skilling and professional development, where our range of courses are designed to fill emerging skills gaps in the industry and prepare the workforce of tomorrow. Sandie O'Neill is a digital inclusion evangelist, coach and Tribal Leader at The Agile Village. She facilitates workshops utilising the LEGO® SERIOUS PLAY® methodology to build online communities. Her vision is an empowered connected world where everyone has a voice. Steve Lavakis, City of Greater Geelong, was one of our Mentor Award Nominations in the 2016 National Year of Digital Inclusion (NYDI). He was nominated for his great work training and volunteering his time teaching coding, one of the most important jobs skills of the future, in the Geelong community. Do you have ideas about how the government, the private sector and the community can work together to boost the digital skills and confidence of all Australians? 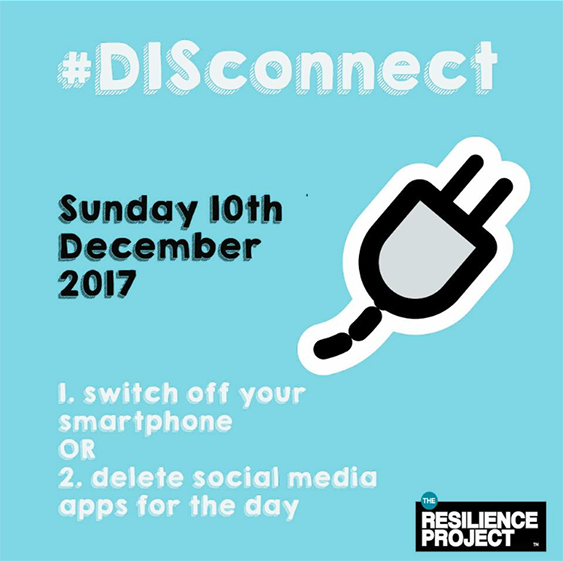 Have you seen any great examples of community programmes improving people’s confidence and digital capability? Or maybe you are interested in the role of regulation when it comes to doing business in the digital economy? If so, the Australian Government’s Digital Economy Strategy consultation will give you a chance to share your view. 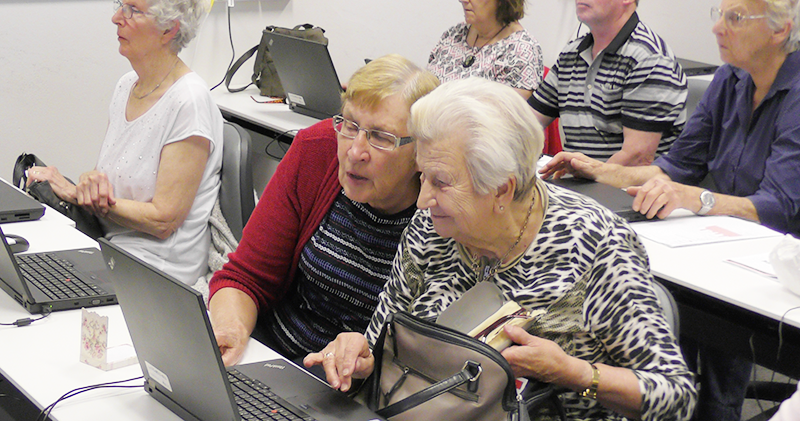 Geelong has a new 30 year direction and digital inclusion is the key! In the City of Greater Geelong’s Community Development & Engagement Unit, loud, rigorous and passionate social justice conversations are oft heard. When one of our team stumbled across an email about Infoxchange’s work in digital inclusion a few years ago, a new exciting topic was borne, discussed, applauded and a new direction was sealed! 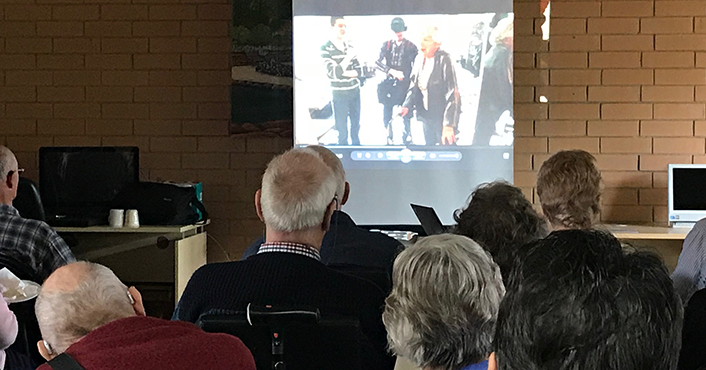 The City of Salisbury – in the northern suburbs of Adelaide – recently screened the "Cyber Seniors" documentary as a Go Digi Pop-Up event at the Jack Young Centre – a community centre providing services for people aged over 50 in the Salisbury area.